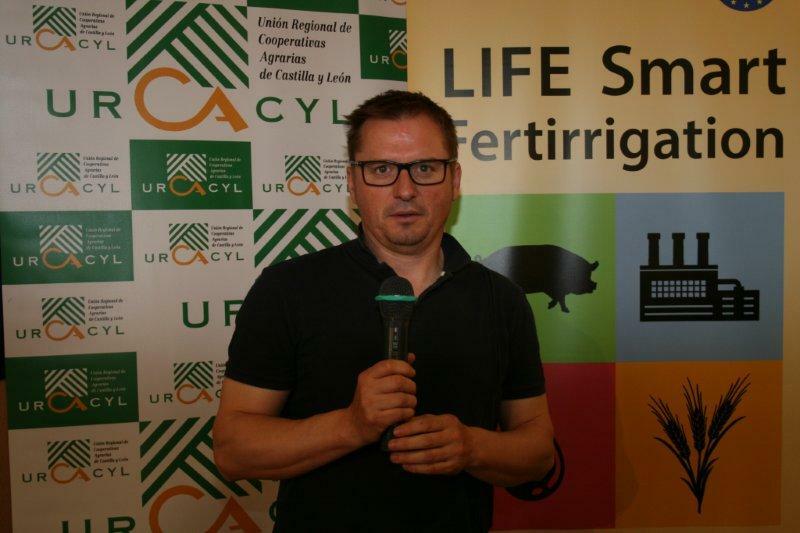 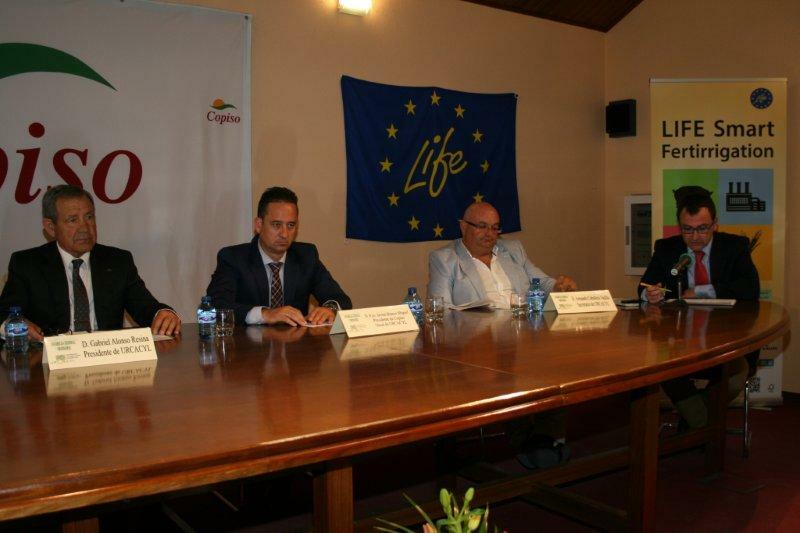 Technicians from COPISO presented the LIFE Smart Fertirrigation project at the Annual General Assembly of the Unión Regional de Cooperativas Agrarias de Castilla y León (URCACYL- Regional Union of Agrarian Cooperatives of Castilla y León) on May 17th. 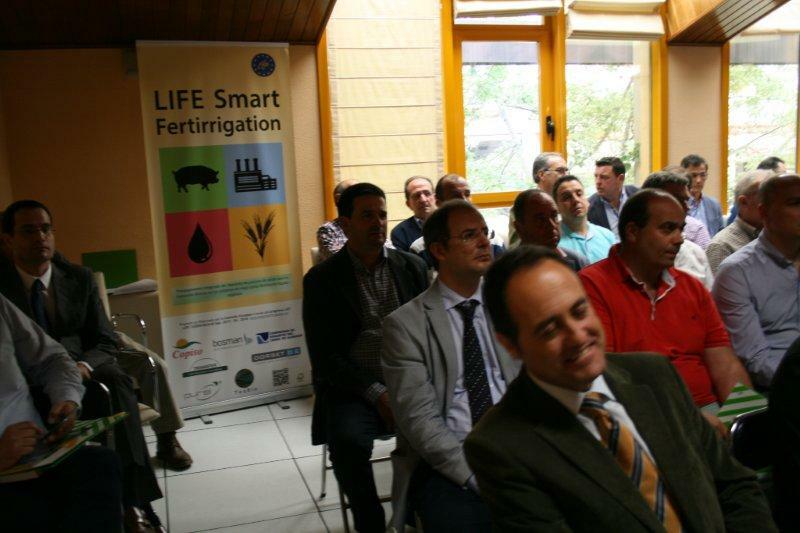 More than 100 representatives of over 80 cooperatives of the Autonomous Community were present. 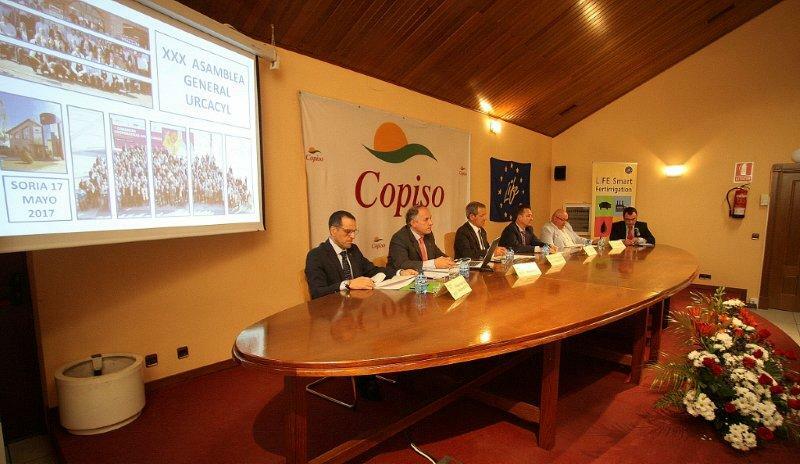 During the event, copies of the project flyer were distributed.